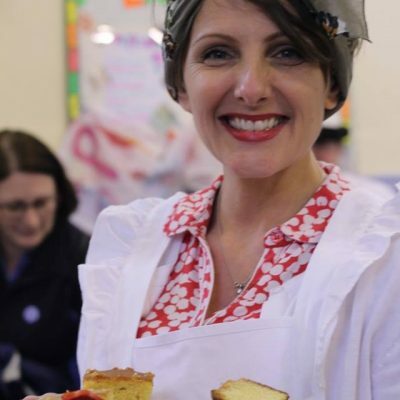 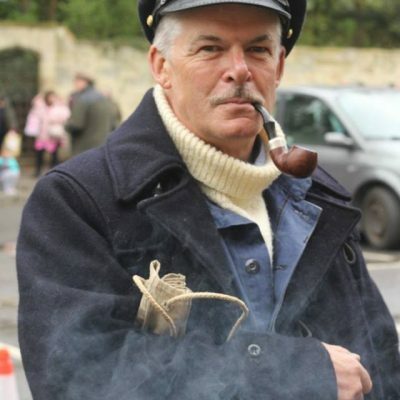 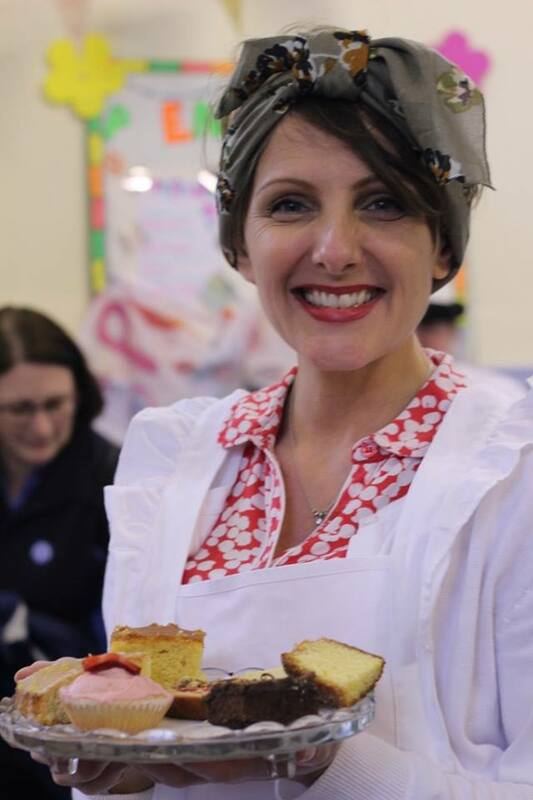 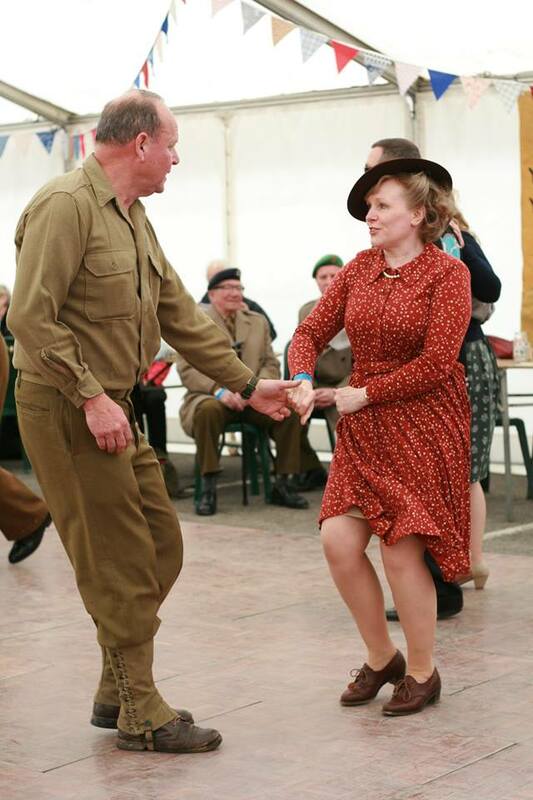 Join us 27 – 28 April 2019 for a nostalgic wartime experience – 1940s’ style. 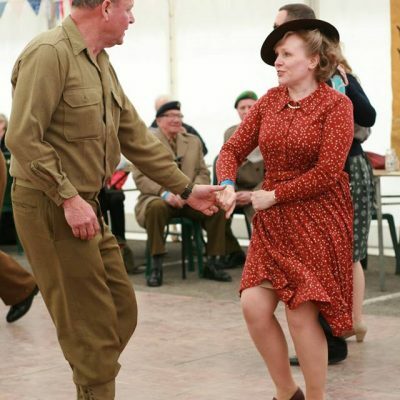 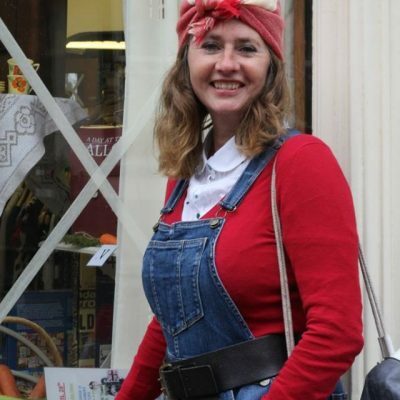 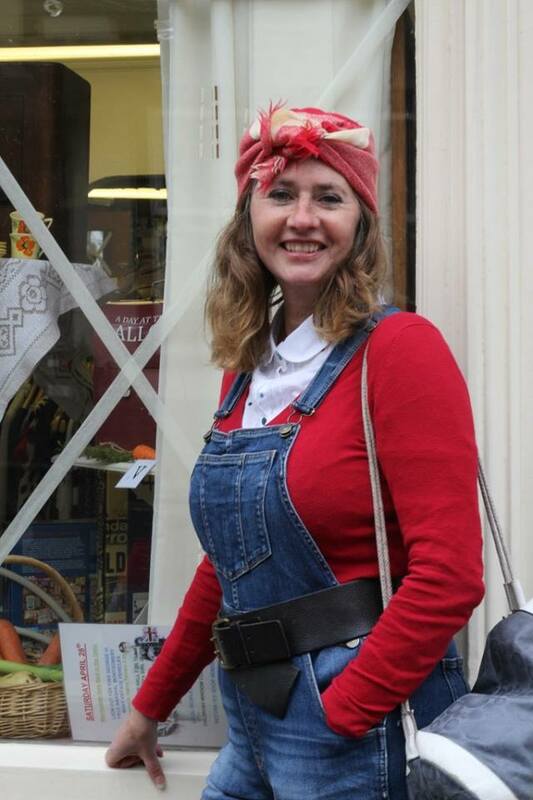 The bunting will be up, the ‘40s music playing as local people get into the wartime spirit as part of this amazing experience – now an annual event at Great Western Railway. 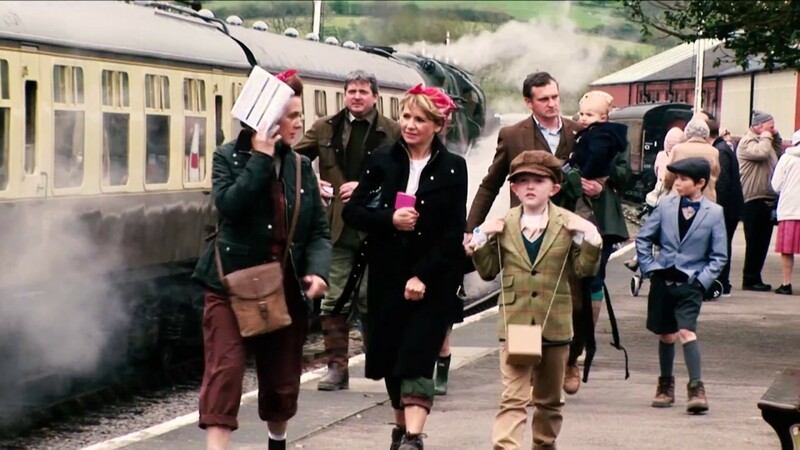 A light-hearted look at life on a Railway in the West of England. 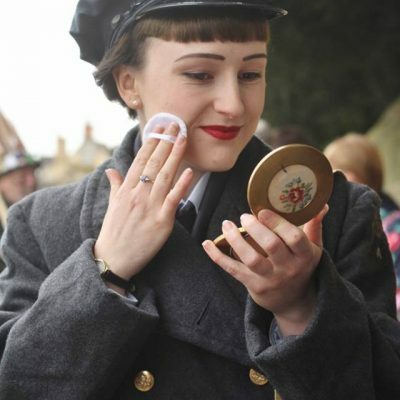 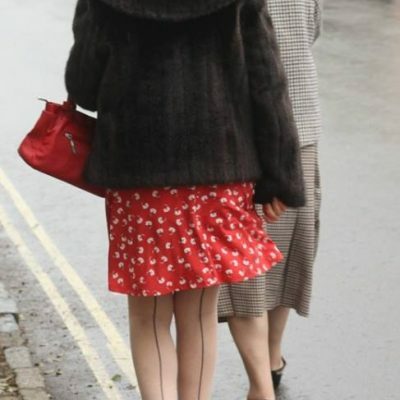 As you travel the line, you will be transported back to wartime Britain by Re-Enactors and Entertainers in period costume. 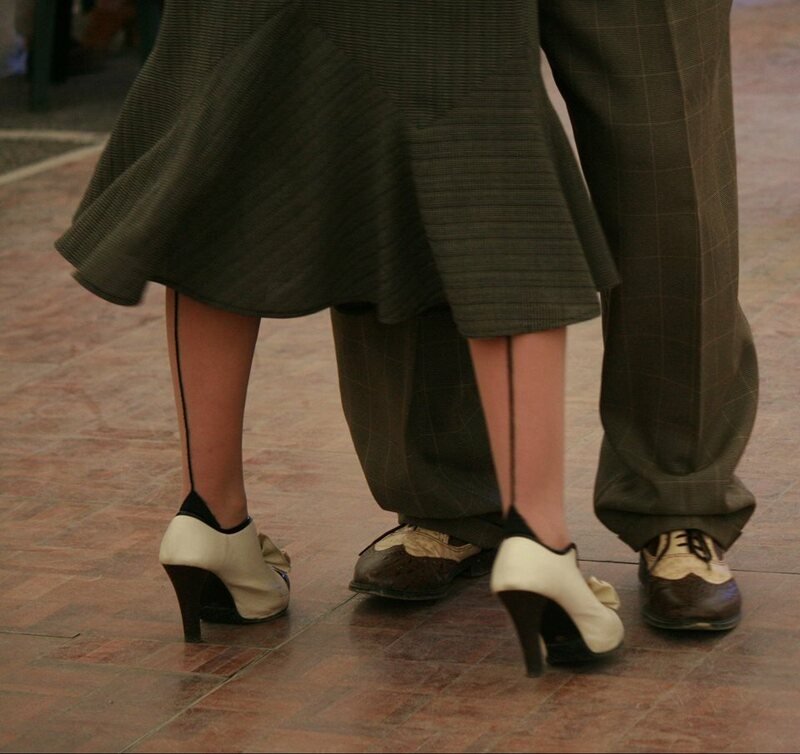 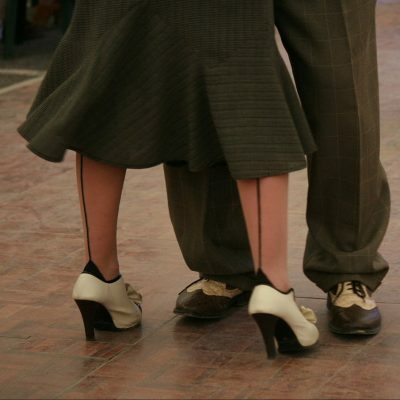 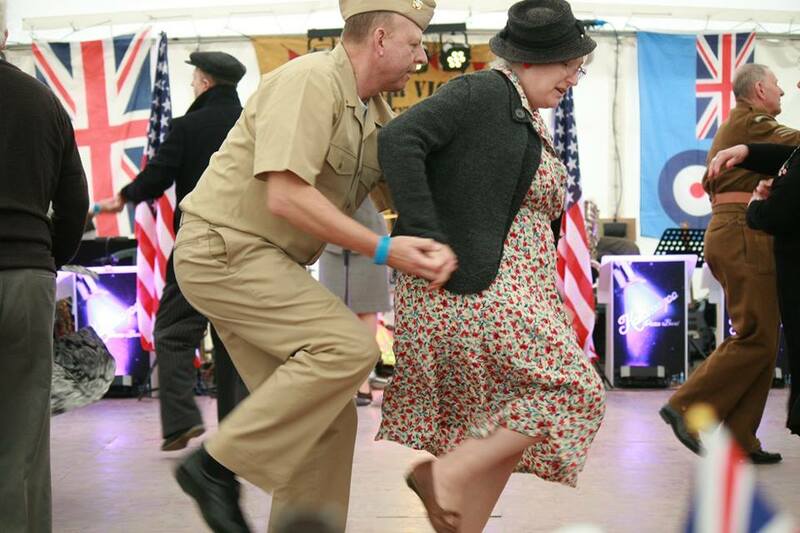 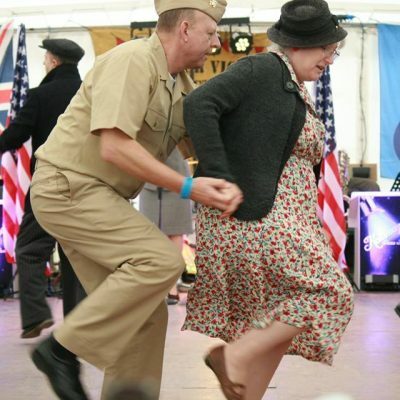 At stations there will be vintage vehicle displays, trade stands, music and dancing with a 1940’s theme. 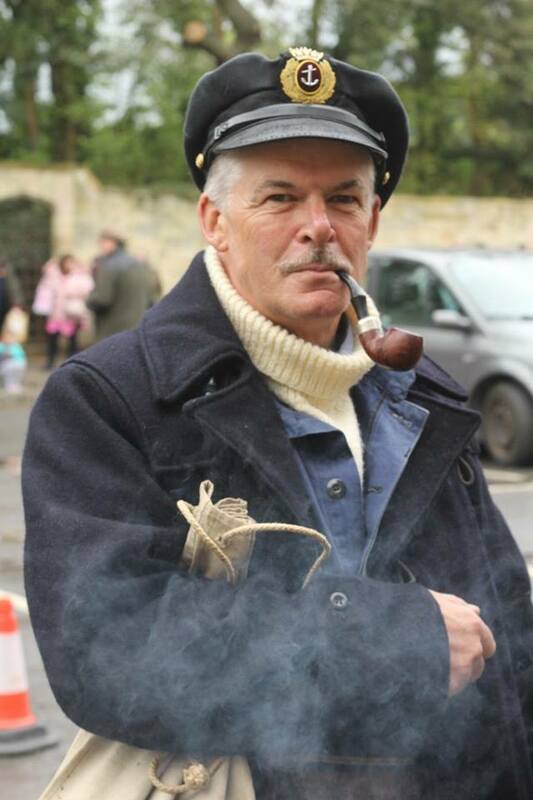 Meet the LDV (Home Guard) and glimpse life on the Home Front during 1940. 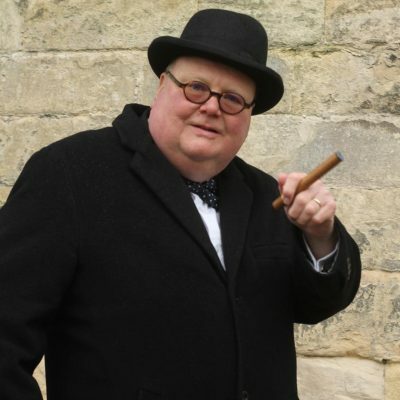 King George VI, Churchill and Monty will be with us throughout the weekend. 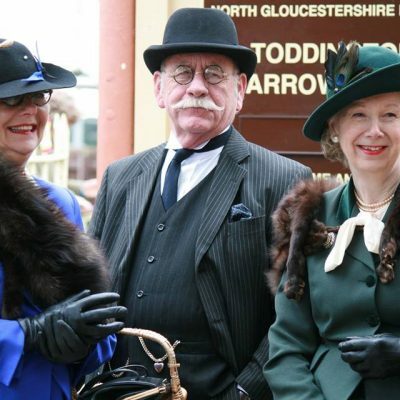 Look at the exhibits and entertainment on offer at Gotherington, Winchcombe and Toddington stations. 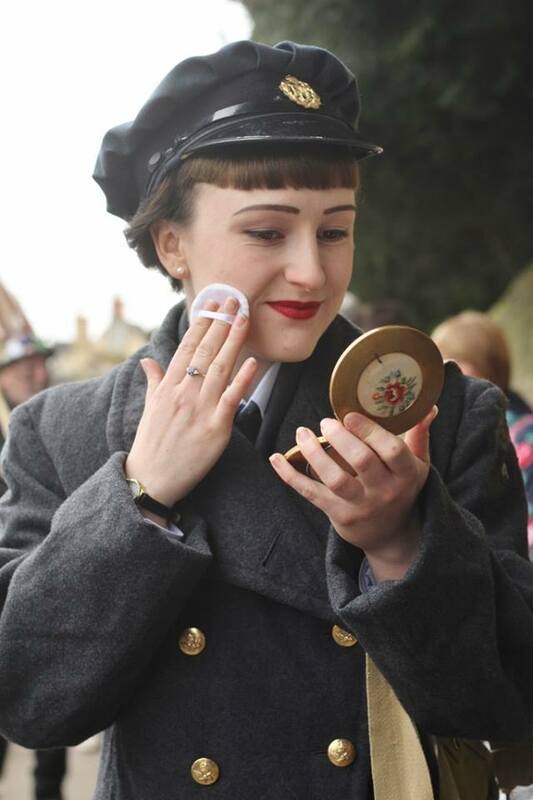 If you weren’t around to experience the ‘40s and the wartime spirit – don’t miss this magnificent step back in time. 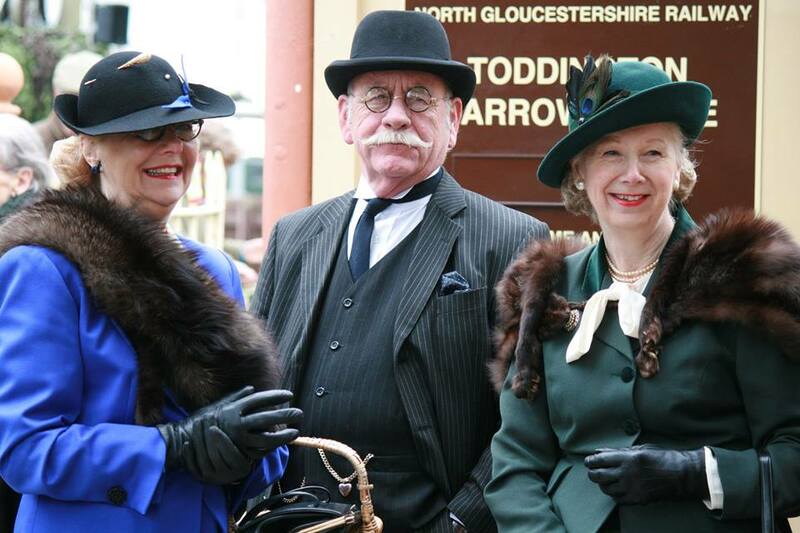 See full details of the events taking place at GWSR. 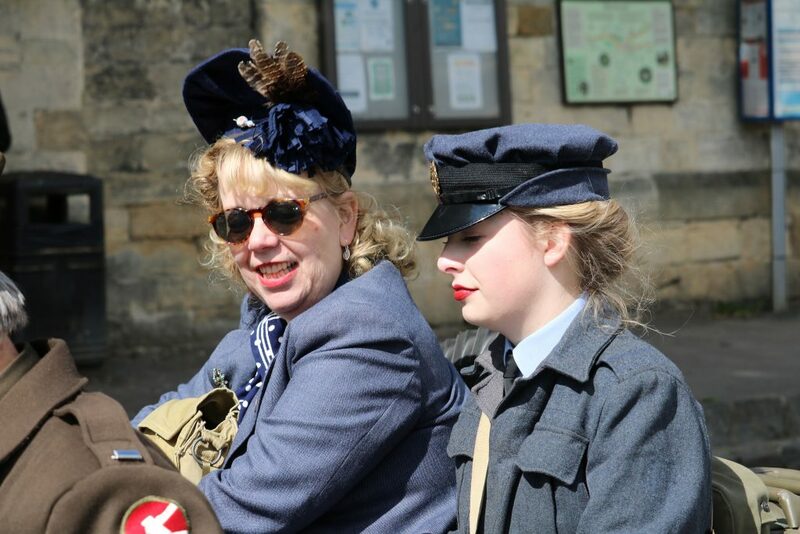 A step back in time to remember life during WW2. 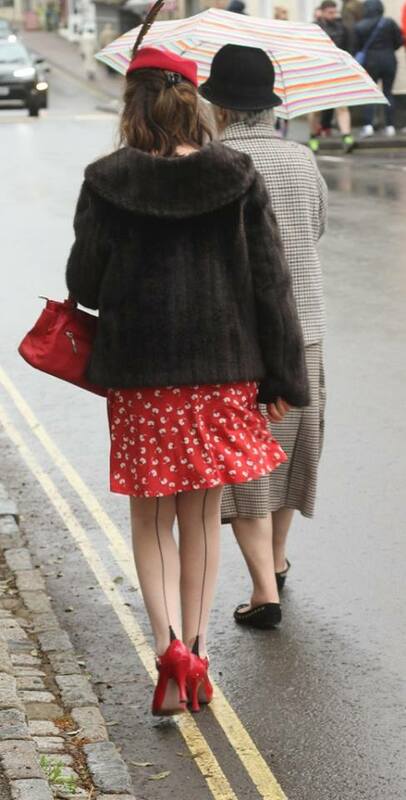 By Kind permission of David Campbell. 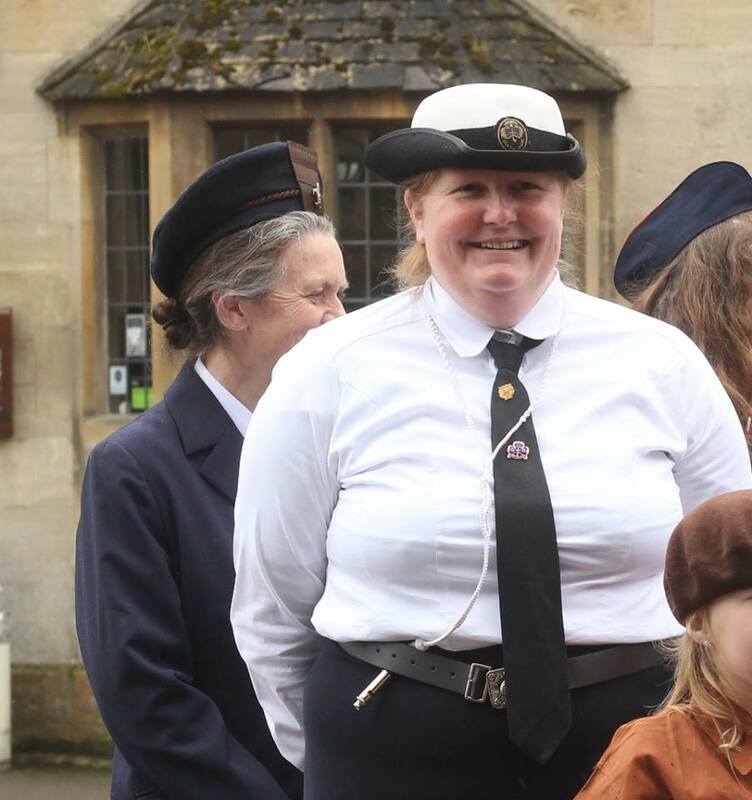 Note* Video portrays Winchcombe Town 2017; events are now mainly at Winchcombe, Toddington and Broadway Stations.